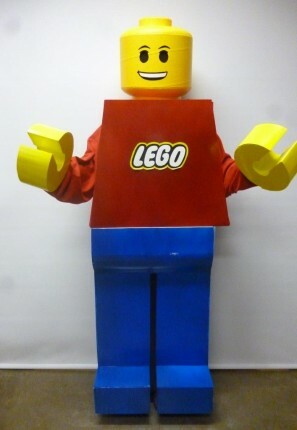 Fun Legoman costume for hire. Perfect for a movie or Tv themed party. 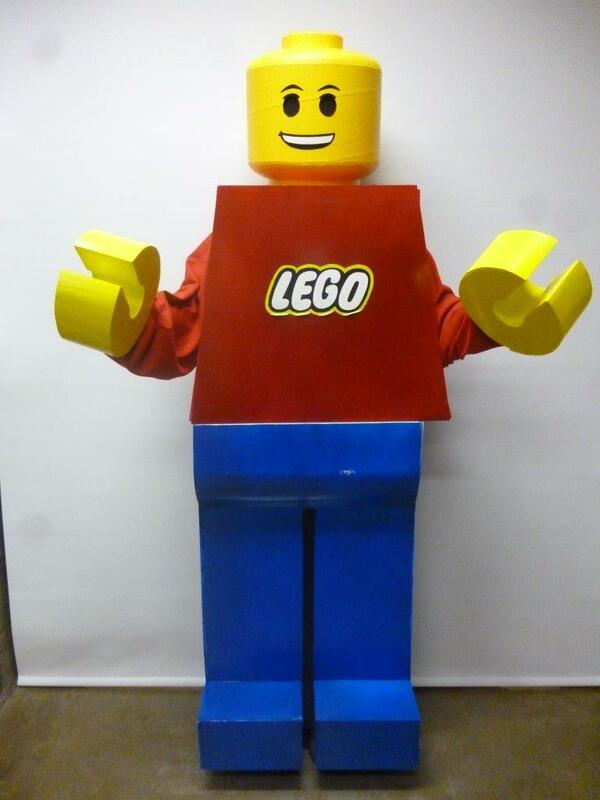 Costume consists of legoman head, body and pants.This Mascot would be super fun at a childs birthday party.